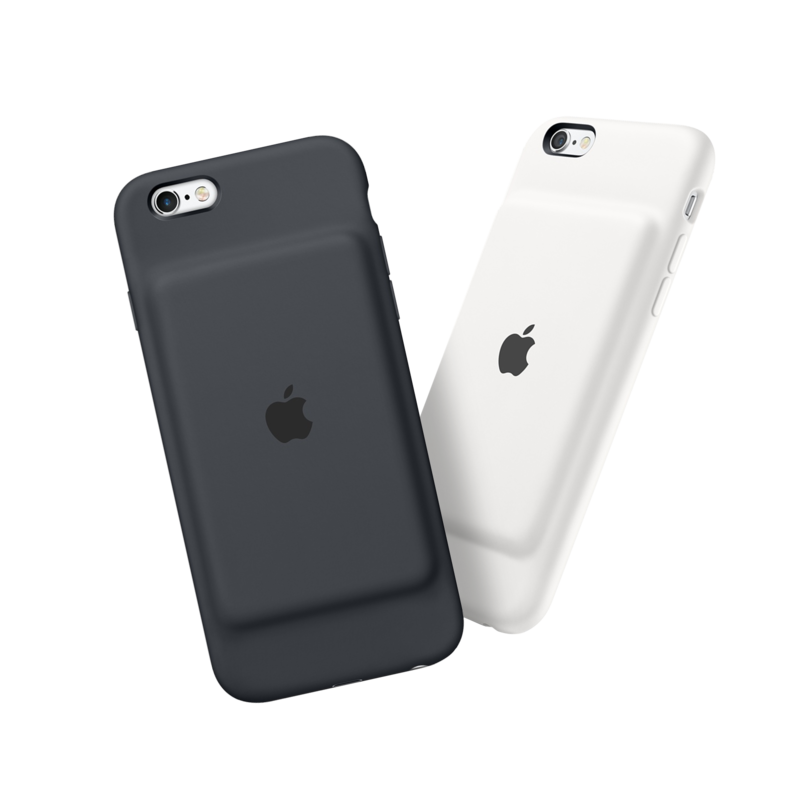 Apple's Smart Battery Case for iPhone 7 and for iPhone 6s and iPhone 6 is pretty much the silicone case with a power pack embedded in the back. While it's not much to look at, it's light, svelte, and does some really intelligent things with how it manages charging. Available in white or black for $99, the Smart Battery Case keeps your 4.7-inch iPhone charged up on the go. You can charge the case and your phone at the same time using a standard Lightning connector, and view the battery status of both the phone and the case within your notifications at any time. The Smart Battery Case is mostly silicone making it reasonably easy to clean, so it should only take you a few minutes. Can't decide whether you should get the Smart Battery Case from Apple or the upcoming Juice Pack Access from Mophie? We break it down for you! Can you use a thick screen protector with Apple's Smart Battery Case? Looking to protect your iPhone's screen but still want to get a full charge from your Apple Smart Battery Case? Do they work together? Here's what you need to know! Does Apple's Smart Battery Case come with a charging cable? Apple’s Smart Battery Cases do not ship with a charging cable. But do you really need one? Does Apple's Smart Battery Case work with iPhone X? The iPhone X will work with the Smart Battery Case, but there are some caveats you should know about. iPhone XS Smart Battery Case now comes in Pink Sand: Here's our review! The new iPhone XS, iPhone XS Max, and iPhone XR Smart Battery Cases are here. No, it's not a dream. It's not a drill. Apple has really made new iPhone Smart Battery Cases for the new iPhones. There's life left yet in your iPhone 7 or iPhone 8. Pick up your Apple-branded iPhone charging case right now! A Smart Battery case for iPhone XS would take its already impressive battery life to the next level while only adding extra bulk when and if you absolutely needed it. Gimme.